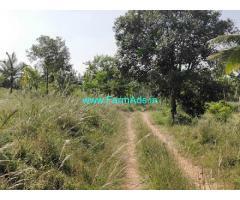 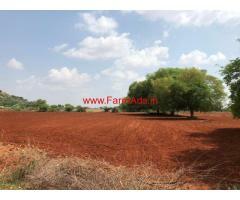 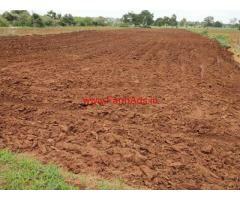 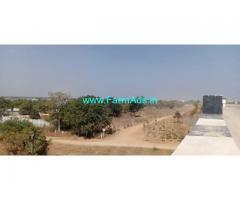 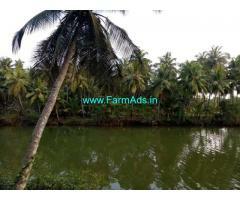 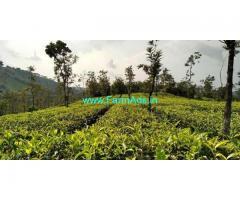 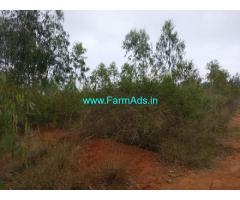 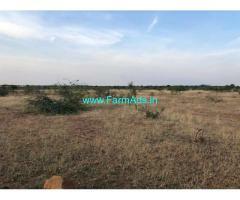 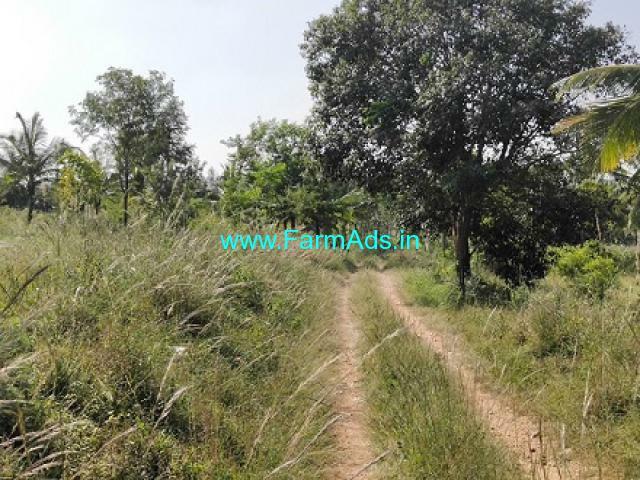 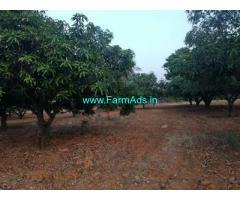 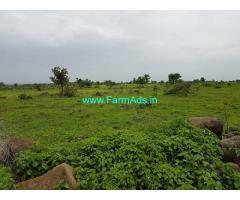 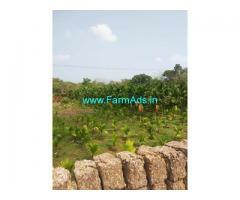 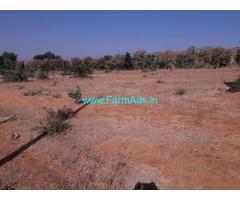 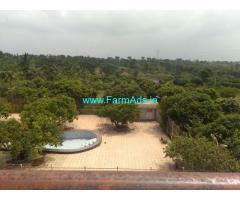 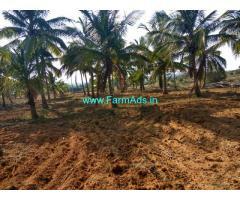 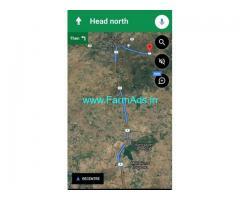 100 Acres Land for Sale near Hassan.Land has road approach . 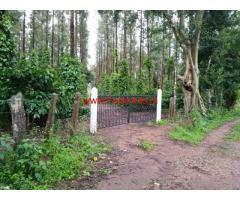 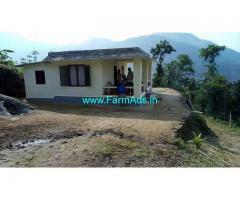 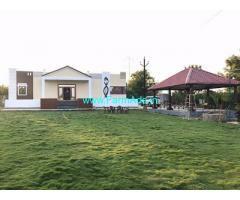 Conversion Land , Direct meeting with owner. 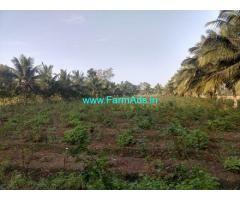 Contact..